Home / A Practical Guide to Creating Your QoW Entry – Be the Best #QoW You Can Be! A Practical Guide to Creating Your QoW Entry – Be the Best #QoW You Can Be! 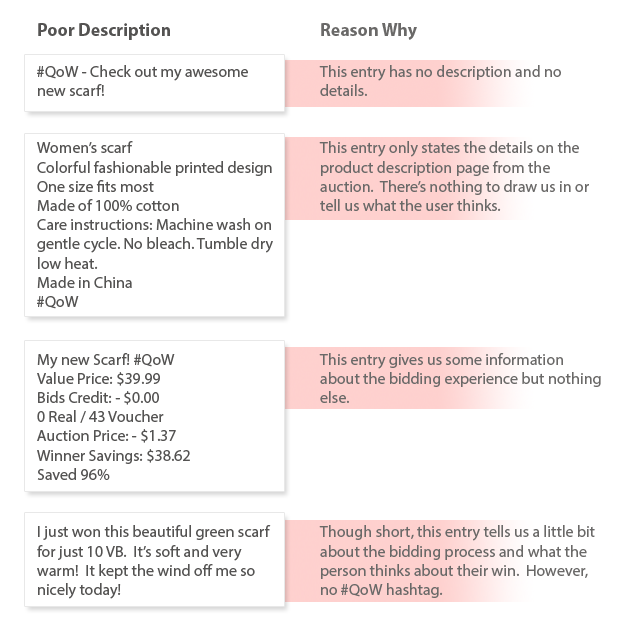 So you’ve won a product you want to enter the QoW contest. What now? The rules for the contest can be found in our blog post here. But sometimes, it helps to have examples you can refer back to or get ideas from. 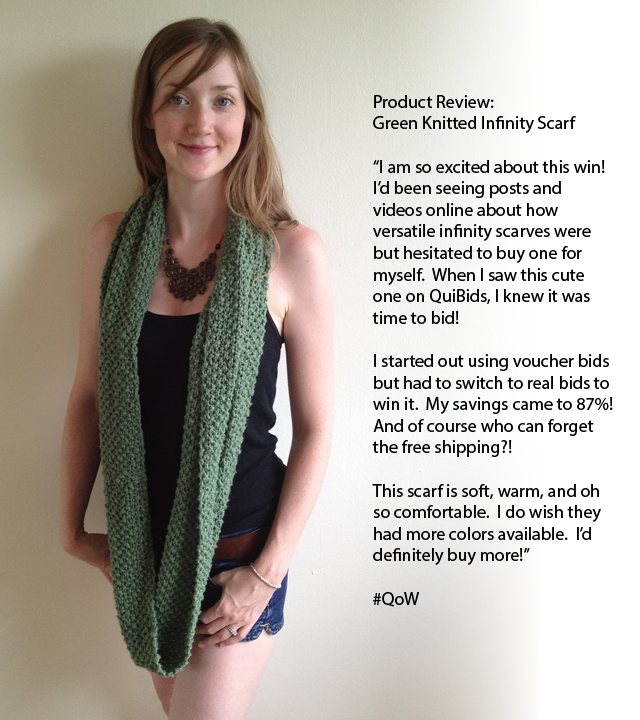 We’ll also walk you through how to put together your #QoW entry! That doesn’t sound bad, does it? Keep reading for tips on how to make the best possible QuiBidder of the Week entry to boost your chances at winning 90 free bids. Your photo or video is what is going to catch everyone’s attention. There’s a few key guidelines to follow here. Include your smiling face in the photo/video. Make sure there is good lighting and your photo is not too dark, nor too bright. Make sure the picture isn’t blurry and your face is clearly visible. 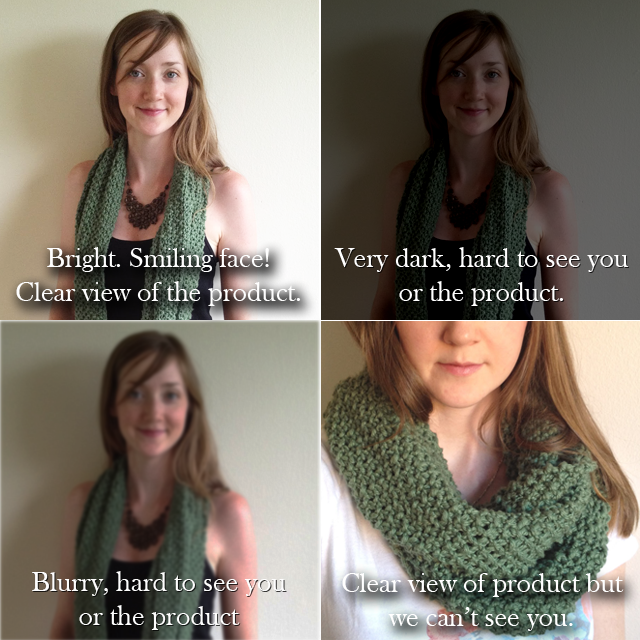 Make sure you and the product(s) are completely visible visible. Try to take your picture in a clear area. It lets us focus better on your or your win! Try to avoid bright lights from windows or lamps in the photo. That can make it difficult for your phone or camera to focus on you when taking the picture. Try not to crop the photos too small or too tight. We’ll still love them! But it makes it harder to use your smiling faces in our banners. Tell us a story! Why did you want the item? What stands out about the item now that you have used it? Is there anything you want QuiBids or other users to know about the item? Now that you know what makes a good description. What makes a poor description? Remember, a review doesn’t have to be a glowing positive endorsement of your product win. What we do need is it to be honest. It helps us as a company better our offerings to you and it helps your fellow community members make informed bidding decisions. Combine the photo or video and description and you’re done! You have a post to share with us and the community! Here’s an example we’ve made based on everything we’ve discussed above to show you what it all looks like when put together. We’d like to share some previous entries to the QuiBidder of the Week contest. Each of these entries fits the criteria we’ve discussed above. Connie got a little creative with her photo and broke it into segments to show more information than she could get in a single photo. Her description tells us both about her win and what she thinks of the product so far. Catherine displays her wins front and center. She describes her wins and also what she plans to do with them. Vincent tells us about the great week he’s had bidding and the several products he’s won. He also offers advice to other QuiBidders. Cricket shares a video with us that discusses her thinking both before she bid and walks us through a detailed review of the product. Steve got creative with his photo – opting for a pouting flour covered face to show off his win. His picture tells a story before you even read the description.